As a newly married 23-year-old, Claudia moved to the Pacific Northwest in 1977 with a recently issued insurance agent’s license and the desire to serve others. A referral to PEMCO Insurance was the catalyst for Claudia’s “dream” career which provided the opportunity to serve and advise generations of Washington state families. 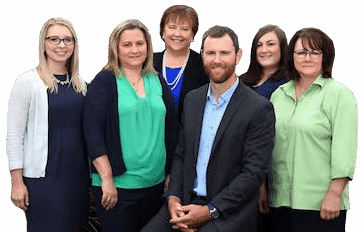 McClain Insurance Services has grown dramatically from the days it was housed in the basement of Claudia’s starter home on Rucker Hill, winning national insurance industry recognition for its customer service and innovation. 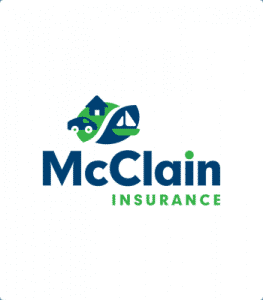 Yet, Claudia’s greatest joy comes when that growth allows McClain Insurance to give back to the Everett community in appreciation for its support throughout the past 40+ years. Claudia and husband, Pat, are blessed with two adult children and a beautiful granddaughter! (Aren’t all granddaughters beautiful?) Both of their children work in education, so it is understandable that Claudia chooses to serve on and actively support the board of the Everett Public Schools Foundation. In their free time, Pat and Claudia enjoy all levels of live theater performances- constantly awed by the energy of 3-year-old granddaughter, Amelie- and follow the high school crew races coached by their daughter, Caitlin. After a “roots tour” trip of Ireland, their next travel destinations will be further exploration of the beautiful Pacific Northwest and perhaps a trip to the Canadian Maritime Provinces.